Welcome to the Paynes for Glass Gallery. 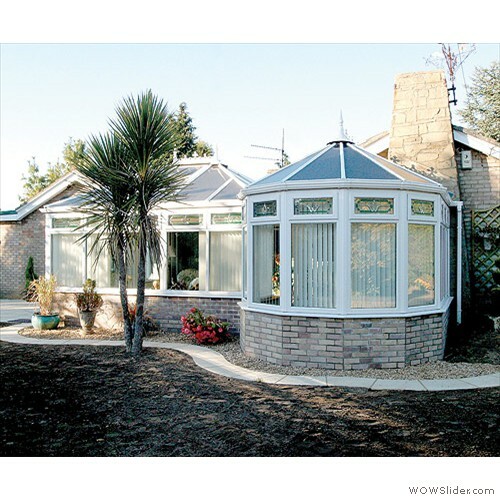 Below you will find a selection of images that are representative of the projects undertaken and the Windows, Doors, Orangeries and Conservatories that we supply. To pause a slide, simply move the mouse over the image. You can use the left and right arrows to move forwards and backwards through the slides when the mouse pointer is over an image. To restart the slideshow, move the mouse outside the image area and wait a couple of seconds and the slideshow will resume.